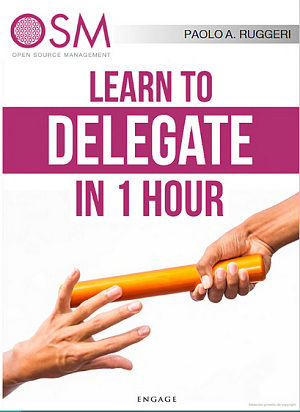 As requested here are the slides I used in my recent presentation about successful delegation. I have met thousands of entrepreneurs and known extraordinary companies. 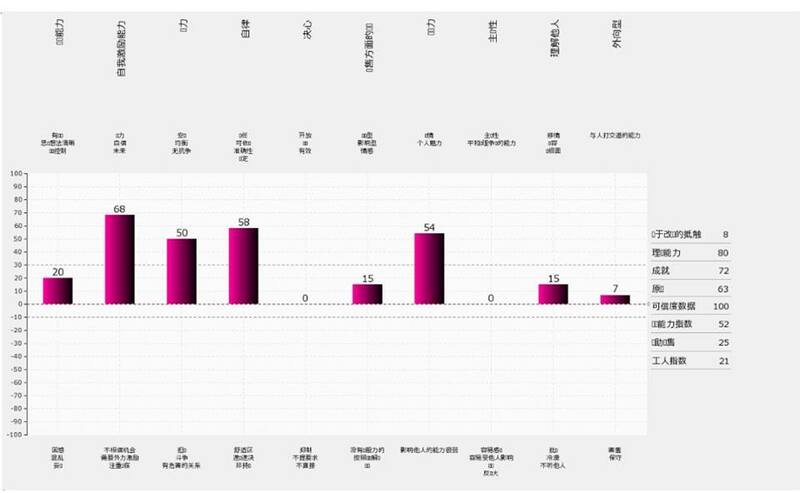 Many of them have focused on improving their product or service. But whatever your business is, whatever sector you compete in, you have to have a strong desire to create meaning. You have to create a deep change in the world with your business. 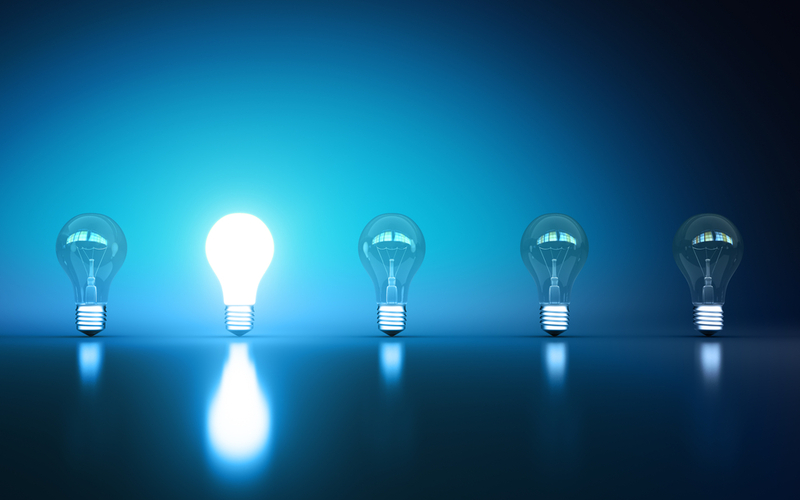 Always ask: How do I make a difference in the lives of my clients? How does my product / service manage to solve a problem in their everyday lives? I assure you that money is just a natural consequence of answering this question. Google has democratized information. The goal was to have all the information available on a single computer. Google, in this sense, has changed the world. Youtube has democratized videos. Anyone can create a video easily and for free. Youtube offers a place to express yourself and communicate through the videos. Ebay has democratized business. Anyone can sell anything they want to get rid of, without obstacles, without barriers. In a few minutes. Today, thanks to Ebay, we can do business with anyone in the world. I-Tunes and Amazon have democratized the publishing industry. Today anyone can write a book and publish it. Facebook has made contact with people, helping us all keep in touch with the old friendships as well as establish new ones. Whatsapp has changed the way we communicate, with its brevity, its speed. I could give hundreds of example. What does your business do? How can you change the world? What's the next arc in your industry? Each product follows an arc: it is born, established, and then disappears. Here's an example. The ice industry at the beginning of the eighteenth century was based on the collection and transport of ice. Taking ice to where it was needed, in places where there was demand. Then came the companies that specialized in ice production. The next arc was the invention of the fridge. In the telephone industry, Alcatel did not anticipate the arc of the mobile. Nokia and Motorola have been unable to grasp the evolution of the smartphone. What is the next arc in the industry where you work? Do you understand the importance of asking this question? Companies fail to skip over to the next arc because they define themselves based on what they do and don't take into account the driving purpose behind what their business actually produces. Alcatel built telephones, but lost sight of the fact that they were supposed to be meeting a very basic need: to help people communicate. When a consumer decides to buy something these days, they go into the transaction already know what to expect. People learn everything they need to know on the web. They don't just go on the web anymore, they live on the web. The purchasing process is largely based on information available on the internet. That is where every individual forms their own opinions about your business. What information is there about you? A company is only as good as its online content. You have to get in the flow. You have to lose yourself to your passion. Reach that mental state where creativity comes naturally, without you even realizing what you're doing. Because the ideas are already there. 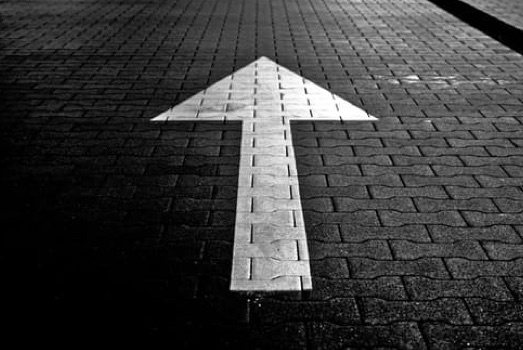 You just have to follow your instinct, your intuition, to remember the dreams you had when you first started out. Get back your enthusiasm and let yourself be driven by your spirit. Find the connection. 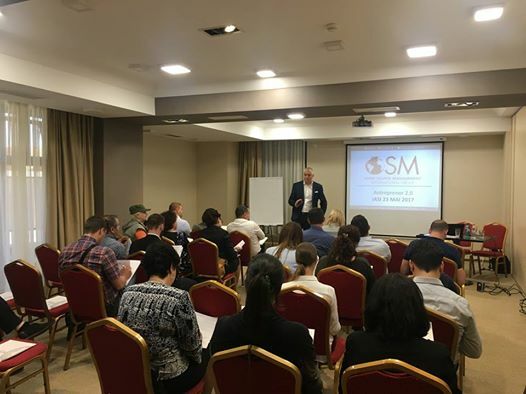 Today with OSM Partner Romania and with Cesar Angheluta, I have delivered a presentation to a group of Romanian managers and business owners in Iasi. I have covered five strategies to generate value in today's marketplace. 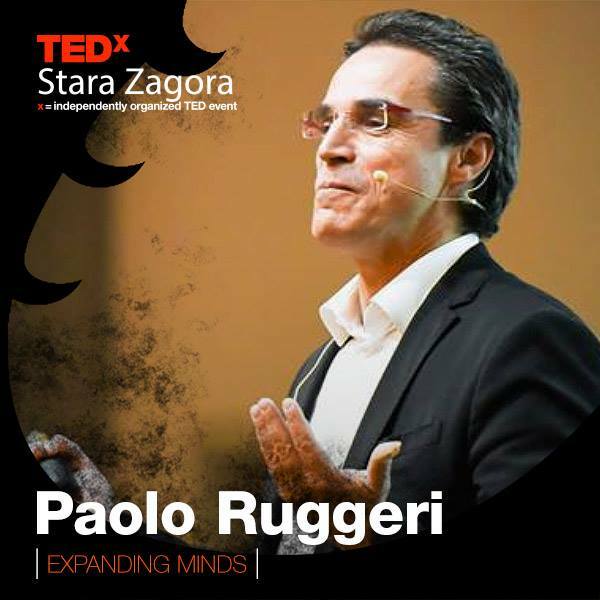 On May 20 I will be joining TEDx Stara Zagora for a special presentation on "How to generate value today", no matter the market, economy conditions, or business cycles. I am very excited about this opportunity to share my most important tips and know-how with the global TED audience. See you May 20 at 46, Gen. Gurko Street, 6000 Stara Zagora, Bulgaria! A special thank you note from a participant of the Sofia Sales Intervention 2. There is nothing more satisfying than seeing someone achieve that "I get it now!" moment. I've focused on your advice: to be curious about their work and just listen. This is a great way to get them engaged in a conversation, that I used to disregard in continuous contacts, I must confess. Thank you for your great guidance! 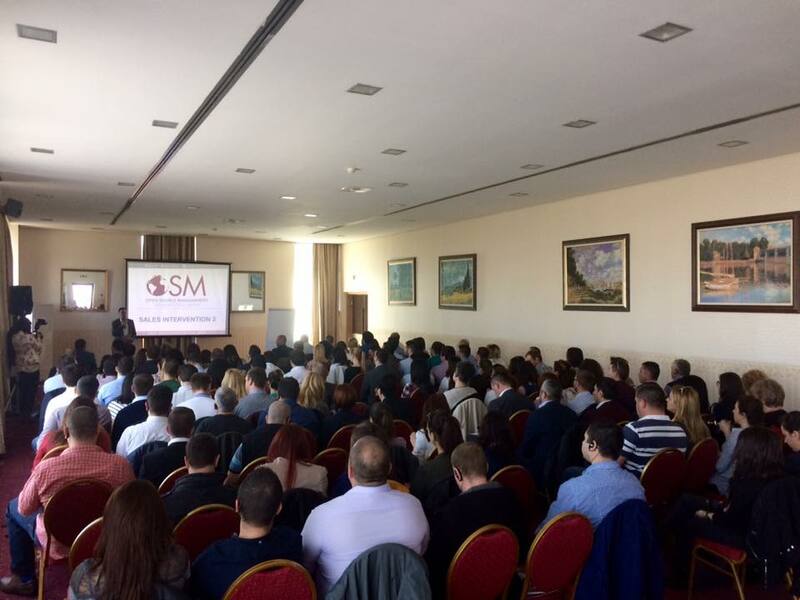 Many people today at my Sales Intervention 2 Presentation in Sofia. 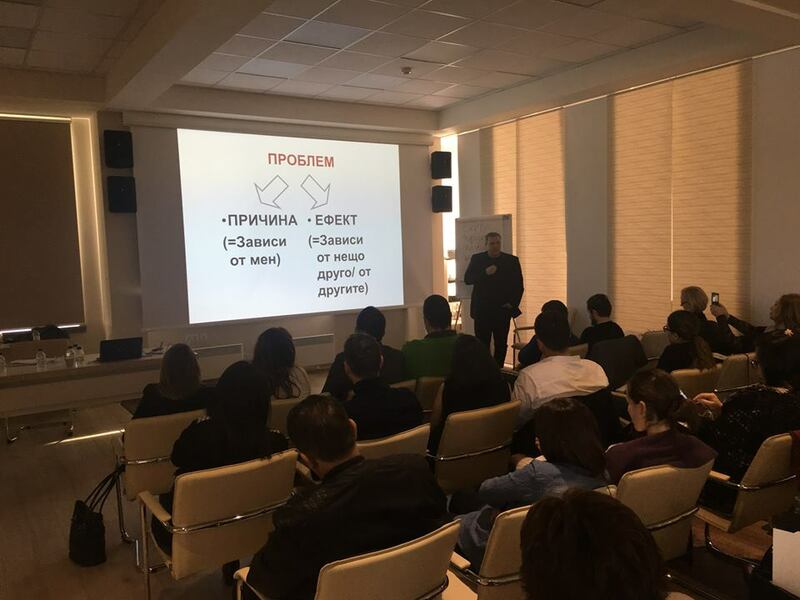 It was an exciting day where we covered many strategies and opportunities for Bulgarian salespeople. 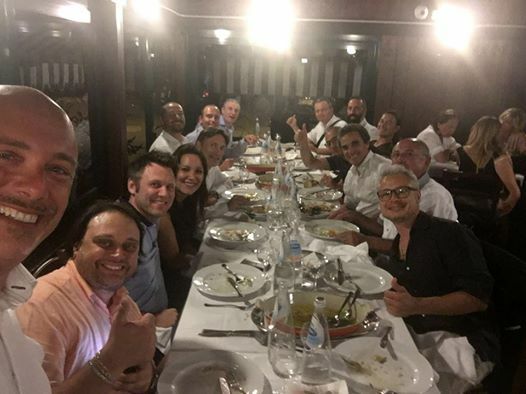 The last two days together with Dr. Massaiu from Italy and George Naydenov, CEO of MBS Bulgaria, I have been delivering a seminars to some of the best Bulgarian Dentists as well as Bulgarian Dental Clinics. They were two very productive days. 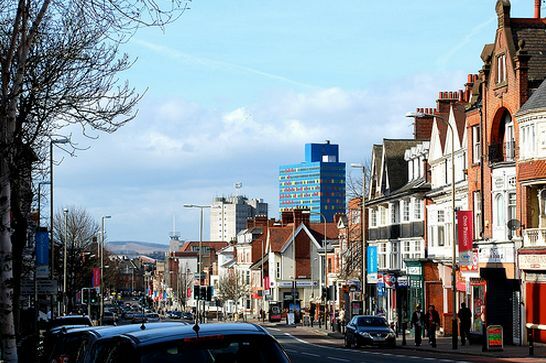 Today I have delivered a Management and Leadership Training in Leicester, UK. c) There are some individuals who are just demotivating and that we can't motivate. Here are the slides of my presentation on what are my successful activities to promote myself on the web and on social networks. One of the most common phrases we hear from struggling entrepreneurs every day is "I don't have enough time". There are only 24 hours in a day (and to stay healthy you really should be spending at least part of that time eating and sleeping), but if you run your own business sometimes even a 50 hour day doesn't feel like enough, especially if you're trying to fill several different roles at once! Delegation means to authorize someone to take action in your place, and is a neccessary skill for any entrepreneur who wants to stay healthy and sane, let alone be successful. 3) Embrace marketing: build a nice story around your product. Find out something in which you are unique. 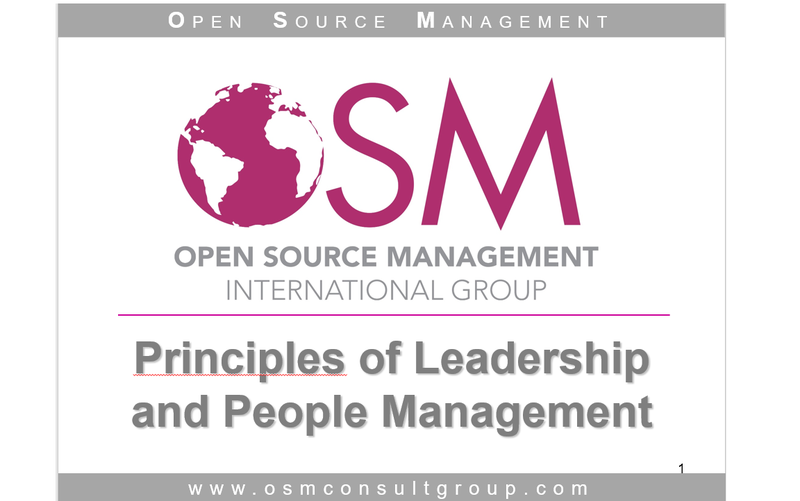 Today, sponsored by Olesia Mikhailova from OSM Russia, www.opensourcemanagement.ru I have delivered a presentation in Saint Petersburg regarding how to build a great company through people. 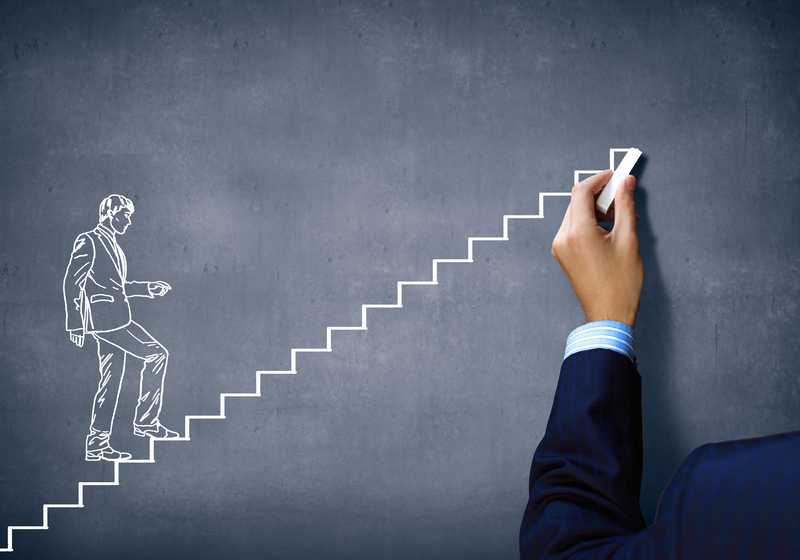 5) If you want to improve your company, you need to have a program to improve yourself. 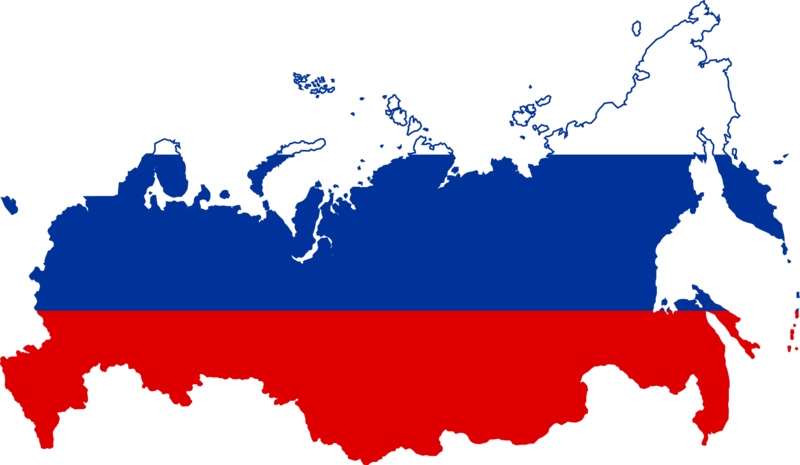 I will be back in St. Pete on Dec 6th and 7th 2016 to deliver a Special Leadership Training that is part of our MBS program. 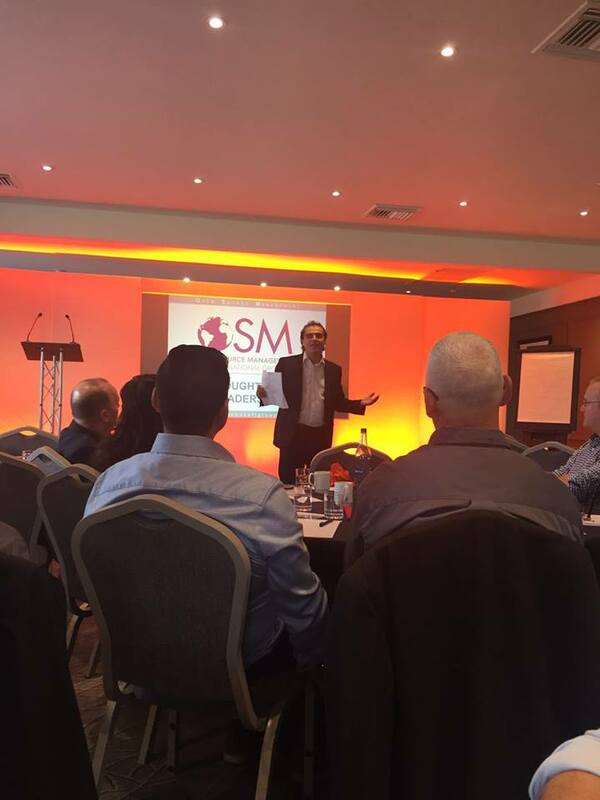 Here is today's presentation on Leadership that I delivered in Birmingham. a) FIRST WHO, THEN WHAT: who are the great people you really would like to work with? That's the first step of any great strategy. b) LOOK AT BRUTAL FACTS OF YOUR SITUATION: Leadership doesn't start with someone having a vision but with someone who starts to confront the brutal facts of his or his business situation. d) MANAGE TIME WISELY: people dont have time when someone else or even their companies are setting their priorities. e) PAY ATTENTION ALSO TO THE SPIRITUAL SIDE OF LIFE (AND BUSINESS). COMPANIES WITHOUT A SOUL DO NOT LAST LONG. 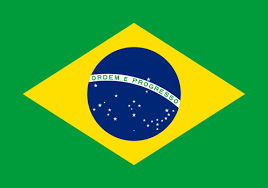 This is where you'll find our operation in Sao Paulo http://www.osmconsultgroup.com.br/ fabio Costa, Gabriel Santa Rosa and the staff of our local office can help you for all of your need of personnel search and motivation and company expansion in Brazil. As many of you know besides my training and consulting activities, on the side I own a few other companies. These are the incredible partners of my real estate business in Miami. I remember when I saw for first time online the speech of Jim Rohn ,how excited and inspiring I felt and my first thought after was : Oh wow ,I have to send him a message about how incredible human he has been! Unfortunately later I found out he already passed out four years ago...so was not possible. But today is possible and I want to type that. To can touch people with your speech ,to can wake up feelings,if you can open one door inside the soul of someone, where can enter the light of hope and CHANGE,that's the best job what you can have . This is the job what I would love to do and will do one day too, when I learn enough and feel ready. Since that time I get inspired,read and admire the work of people like you . Your project in xxxxxxx is wonderful and i really wish you long partnership with all these people who can CHANGE for better : on business or personality. They need the honest person with incredible human side as believe you are ,to give them the knowledge and light where is still a little dark and hopeless, where can improve and grown. I hope one day to can attend your courses or cross my way with your projects and to become part of them . I'm glad and thankful if you took time to read that message. Once again compliments about your first success with xxxxx project and everything what you do and in what you believe. 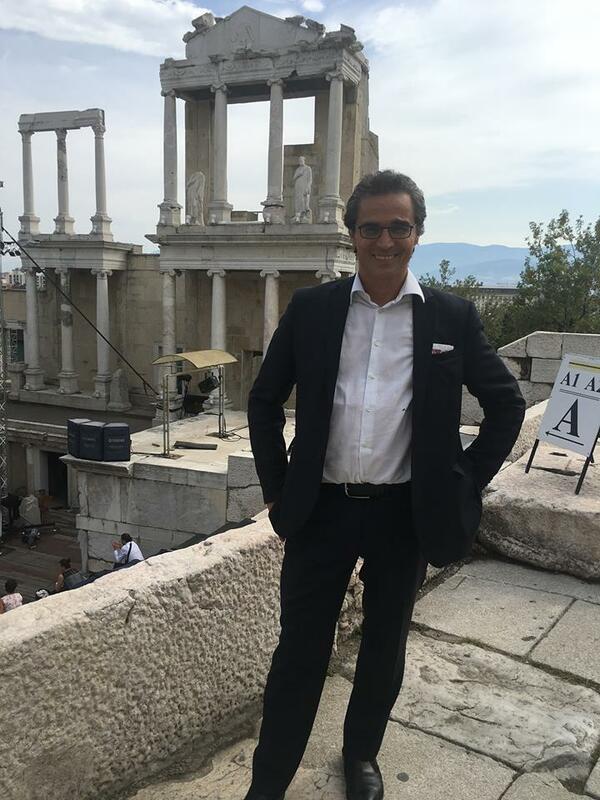 This morning I was invited by JCI to Plovdiv, Bulgaria, to deliver a presentation about International Business Development and New Market Expansion. 1) To grow you have to confront challenges that at the beginning are going to be uncomfortable. 3) When you are poor or are not making money, there is something you need to stop doing that is keeping the opportunities and progress away from you. 4) You need to have clear goals and commit to it. I like giving presentation to JCI because the people are great and eager to apply. Thanks to Valentina Kutseva and Temelko Dechev for the invitation.